Accessory Mascots, Mickey Mouse and Friends. 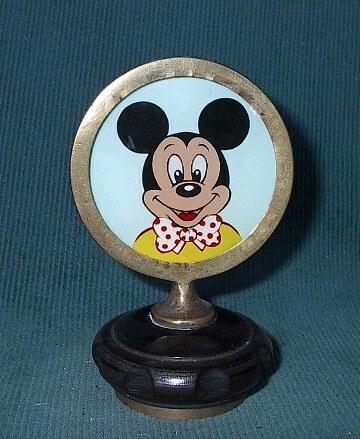 Mickey In A Circle. Contributed by Dan Smith. Mickey Mouse & Friends: Mickey In A Circle. A colourful British image of Mickey dating from the 1940's.